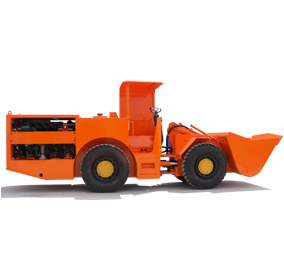 Our tenet is quality first, service oriented. Strive to create the best value for customers ! Collaborate with clients to determine users' needs, requirements and goals. Quality is life. Price is competitive. 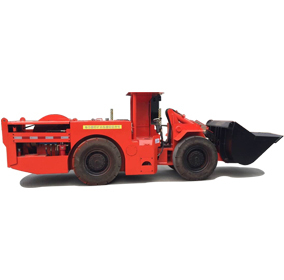 Hunk Machinery Co., Ltd supplys you with good quality and good pricing. Yanai is a seashore city, it is very conveninet to ship the goods by sea or by air. Wherever you are, we send you the goods on time. 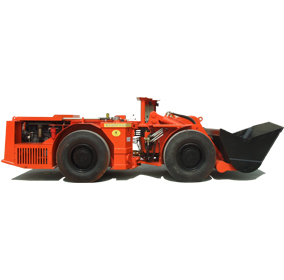 We have professional teams and workers in mining equipments. 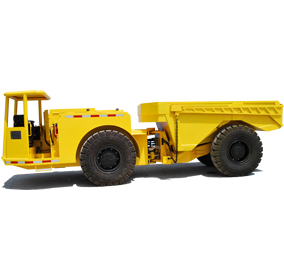 Underground loaders, mine trucks and utility vehicle. Best parts, best partner. Choose HUNK, choose more.